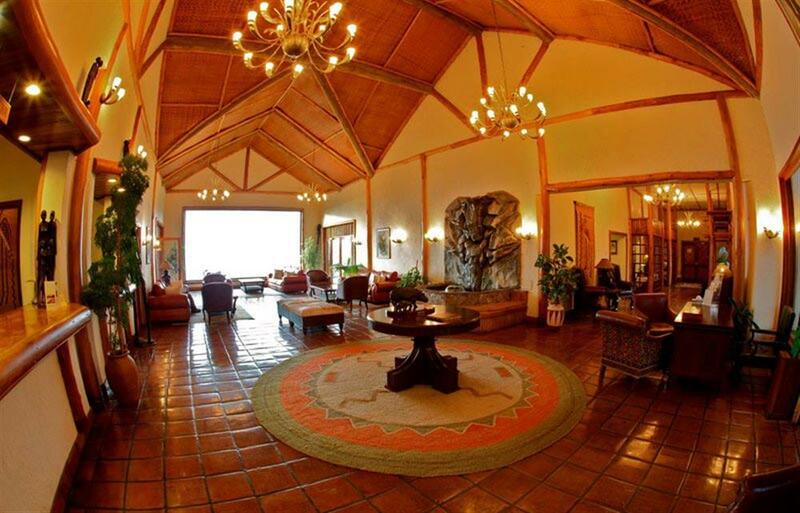 Mweya Safari Lodge is located on a peninsula in the heart of Queen Elizabeth National Park and is surrounded by the Rwenzori Mountains. The lodge offers visitors a spectacular experience of luxury in the wilderness. Accommodation at the lodge includes Standard and Deluxe Rooms, Suites, Safari Tents and individual cottages, which are great for families. 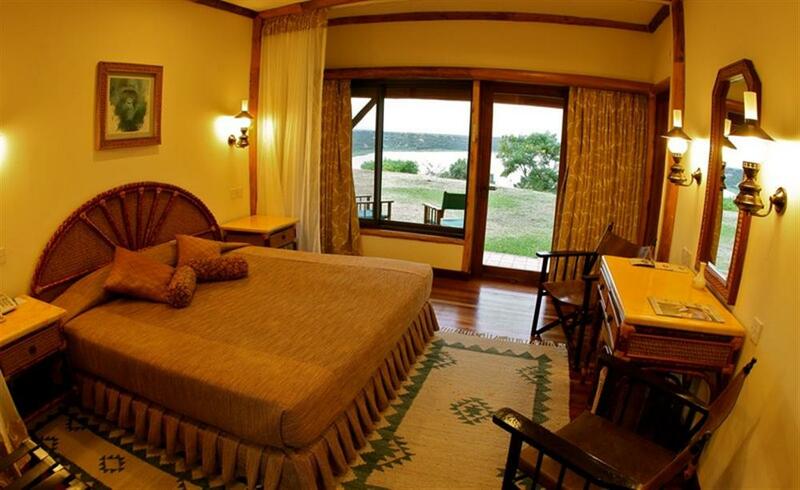 All rooms have an en suite bathroom and all have a breathtaking view of the Kazinga channel. Cuisine is of the highest quality, presenting a range of Continental, Indian and International cuisine. The lodge offers a range of activities and attractions: take a game drive and discover a vast array of wild game; experience a launch trip on the Kazinga Channel using one of the luxury boats; or watch some of the 612 different species of birds. Nearby, chimpanzees can be found in the breathtaking Kyambura gorge - a formation of the natural rift in the earth. Here the ancient movement of tectonic plates has created a natural forest habitat for hippos, monkeys, chimpanzees, elephants and buffaloes.